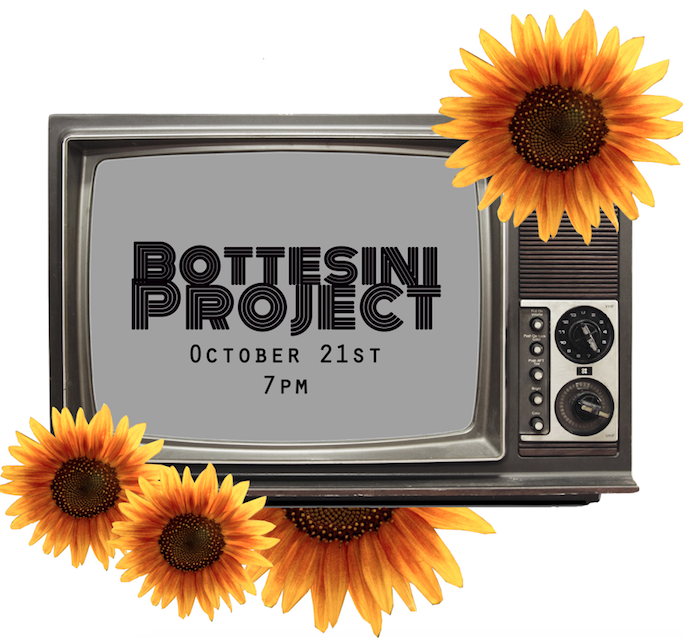 The Bottesini Project, Colorado’s premiere free improvisation ensemble creates intricately woven, fully improvised compositions in a contemporary jazz-based setting. From this basis, the music may take off to the fringes into a myriad of stylistic and sonic portals. The journey is the key – beautifully melodic, captivatingly rhythmic, Bottesini excels at harnessing the drama of risky experimental musical process into surprisingly accessible, powerful music for mainstream audiences. Founded by Saxophonist Paul Riola, Bottesini has featured a range of world-renowned artists including Tortoise guitarist Jeff Parker, guitarist Nels Cline, DJ Olive, drummer Scott Amendola and trumpeter Ron Miles. The current lineup features Riola (saxophones), Glenn Whitehead (trumpet), Mark Clifford (Vibraphone), Scott Walton(bass) and Scott Amendola (drum set). This performance will encompass original compositions drawing upon Mark Clifford’s experiences while in residence at Lijang Studio at Lashihai, in the town of Hainan China. The pieces will focus upon the nuances of communication and language through the filter of cellular material representing various linguistic barriers. The musicians will be given the freedom to communicate within the pieces fluidly through improvisational means. This material will represent Mr. Cliffords own aesthetic and musical language. The score will aim to engage the performers to improvise using their own musical language while still reflecting the source material. With this approach, Mr. Clifford hopes to share the understanding, harmony, and patience that he experienced while in residence at Lijiang Studio communicating with the community in Mandarin, English, and Naxi.